Asthma is a chronic inflammatory disease of the airways. 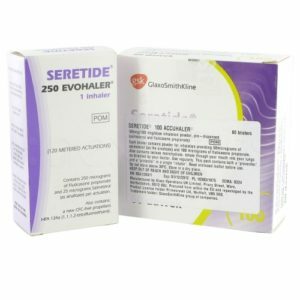 It has become increasingly common; as of 2010 approximately 300 million people were affected worldwide by asthma and the year before 250,000 died from asthma globally. 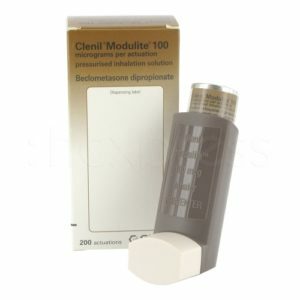 Asthma is a chronic disease that affects the lungs in particular the breathing passages. It is caused by a serious inflammation of the breathing passage. 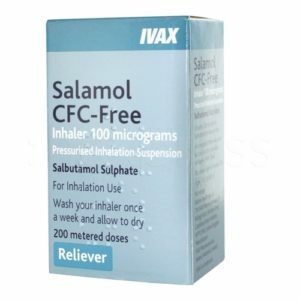 This makes the breathing passages or airways of someone who suffers from asthma very sensitive to various irritants in the atmosphere. When the inflammation is ‘triggered’ by any number of factors, the passages can swell and fill with mucus. Once this happens the muscles within the passages contract bronchospasm causing further narrowing of the airways. 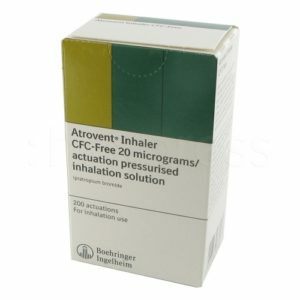 This makes it very difficult to exhale air from the lungs and can lead to symptoms of an asthma attack. 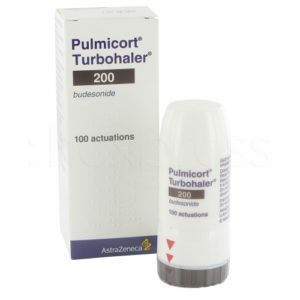 There are no cures of asthma however treatments can suppress the symptoms. 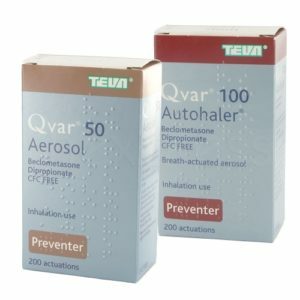 The two common medicines for asthma are relievers (bronchodilators) and preventers (anti-inflammatory). Relievers are fast-acting medicines, that are inhaled and by doing so takes the pressure of the airways muscles and helps them relax. By relaxing the airway it opens making it less difficult to breathe and will relieve symptoms caused by asthma. Preventers contain anti-inflammatory corticosteroid that prevents the release of substances in the body that cause inflammation. They will reduce the inflammation within the airways. These act over a longer period and for maximum benefit they should be used regularly for full effect. 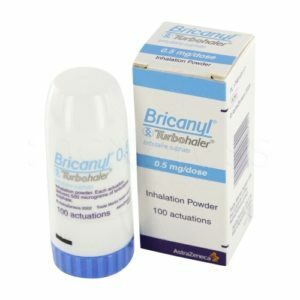 There is no instant cure for asthma, however it can be controlled if diagnosed early and treatment is started right away. 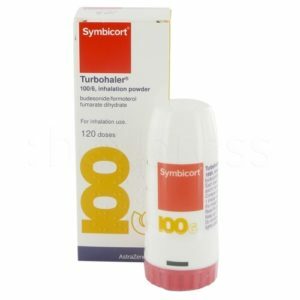 Asthma sufferers have repeated attacks consisting of difficulty in breathing, gasping, shortness of breath and uncontrollable coughing. Symptoms are usually worst in the evening and early mornings. 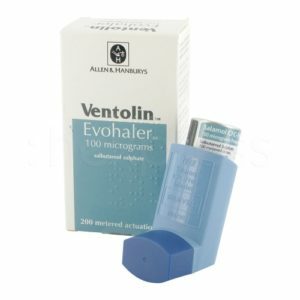 Many people that suffer from asthma have a family history of allergic reactions to allergens. These could be hay fever and eczema. But it’s hard to say if there is a direct link as some people with allergies have no family history. 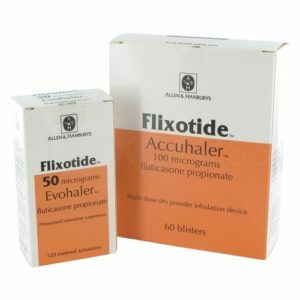 How do I buy asthma treatments online? First you need to obtain a valid prescription through an online consultation to purchase prescription medications online to treat asthma. This is a free and short consultation from the privacy of your home. This replaces the face-to-face consult you would normally have with a doctor. 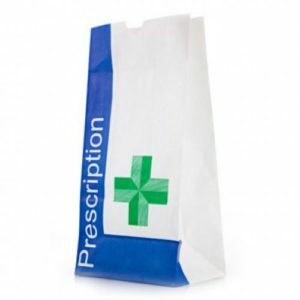 Once you have been approved the medication will be sent out to you as soon as possible.